Interest in these Summer Games is expected to be higher than we’ve ever seen but capacity is limited, particularly for the luxury level packages. Don’t miss out, complete 6-night 2020 Summer Games Packages start at $8,795 per person. To get started planning your 2020 Summer Games experience, contact us today! You push aside a tangled rope of vines, pressing through the maze of foliage, when at last you see them. Ten or twelve gorillas sit in a forest clearing, two more up in a tree. They stop munching for a moment to observe you, nonchalant. A few feet away, you spy the big silverback. Twice the size of the young females, he sits on massive haunches, stripping leaves from branches. He’s close enough to hold your gaze with his liquid brown eyes. Something primal, inexplicable, connects the two of you in that moment. The rest of the world slips away outside this rare encounter. 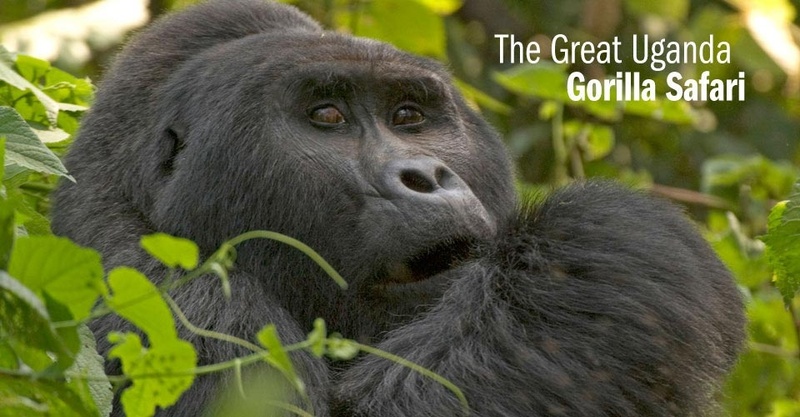 On this riveting wildlife expedition, meet mountain gorillas at close range and observe a host of other primates, too, including chimpanzees. Small group, luxury 10-day trips with Natural Habitat Adventures & WWF starting at $9,995. Call us for complete details.